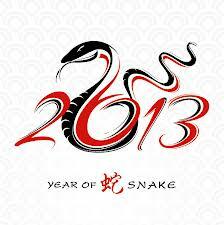 Click on one of the pictures to find out a mini 2013 Chinese horoscope for your Chinese sign. I’m a Dog. :-) What are you? 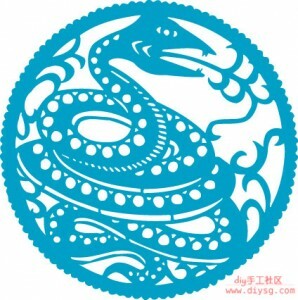 Like western sun sign astrology, Raphael has done much the same with his horoscope; however, he is available for full size Chinese astrology consultations that use the full date, location, and time of birth — just like western astrology.